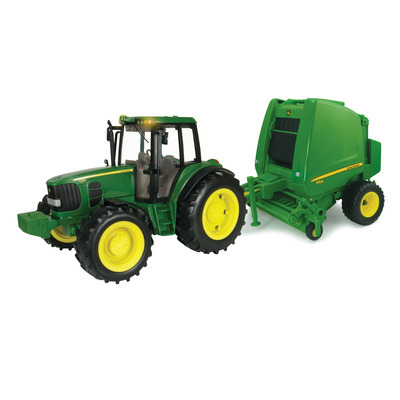 1/16 BF Tractor & Baler Set – Bartron Supply, Inc.
Everything you need to bale hay is right here. 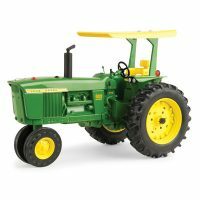 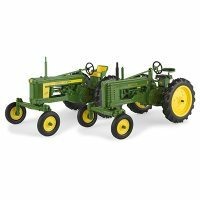 Set includes the 1/16 scale Big Farm 7330 Tractor with lights and sound, and 1/16 scale Big Farm 854 Round Baler with two bales. 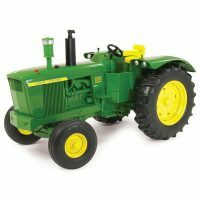 Both pieces are compatible with 1/16 Big Farm and die-cast replica toys. 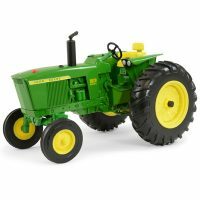 Requires 3 AAA batteries- included.